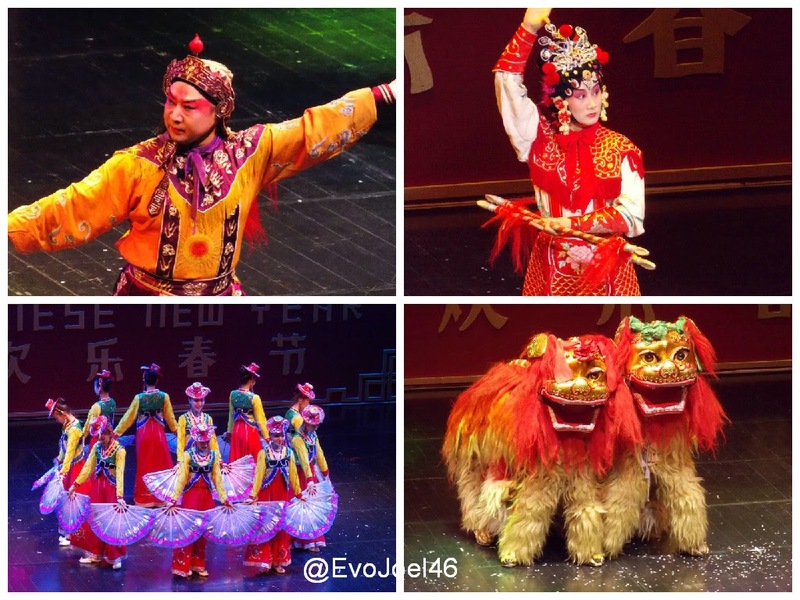 Evo & Grace: The WanderLusts: Solaire present, the Jilin Art troupe for a Chinese New Year show. 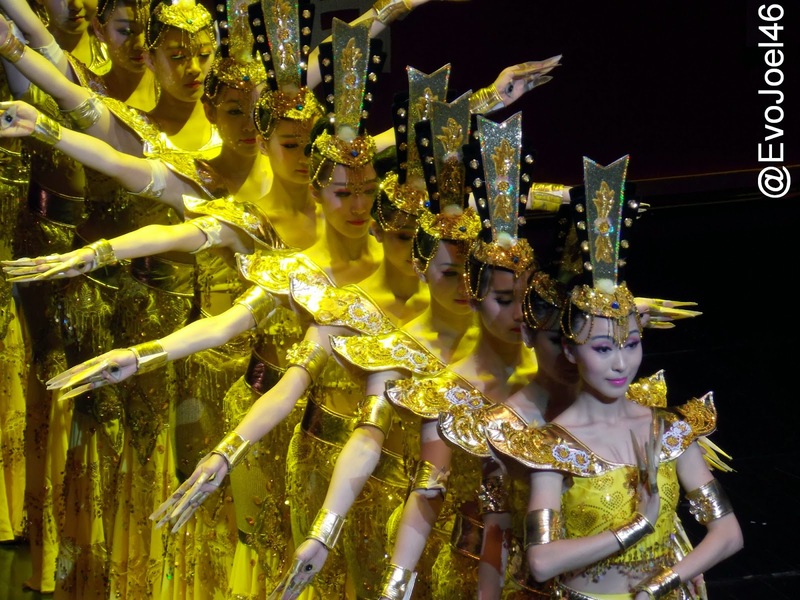 Solaire present, the Jilin Art troupe for a Chinese New Year show. 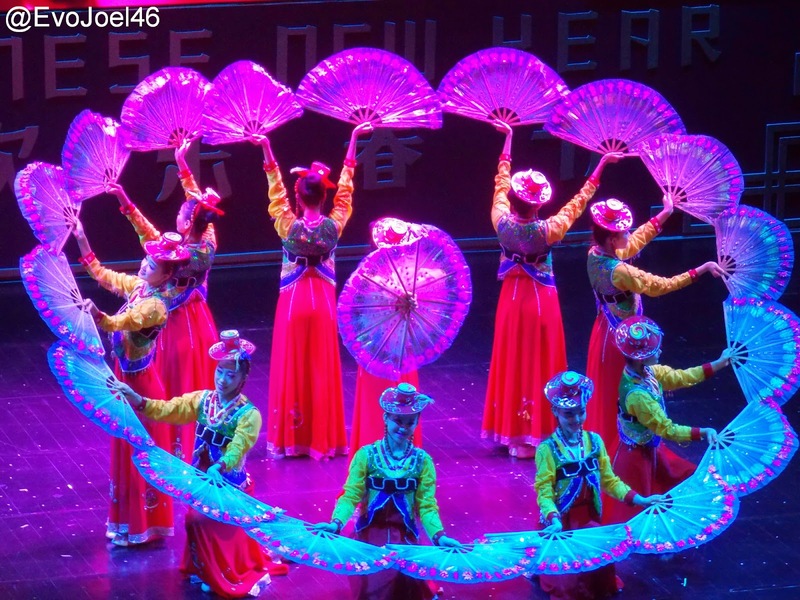 The leading Resort and Casino, Solaire held a one night of festivity in colors through Chinese way. 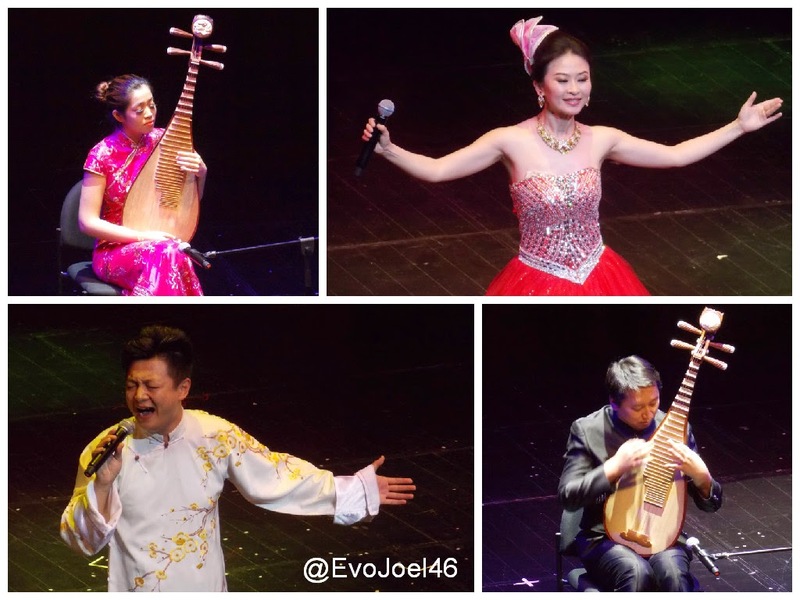 This is the Jilin Art Troupe show last March 5 at The Theatre. The two hour special is a celebration of Chinese cultures in line with Chinese Spring Festival in the Philippines. The show features multi talents from singing, to dancing, acting and even magical performances that showcase Chinese heritage. The highlight is the Jilin way of appreciating Filipino culture, wherein they did perform Penpen De Sarapen and Bahay Kubo as a song number. Jilin Provincial Art Troupe, is a unique multi arts group is from the northern eastern China, aside from Solaie, they also held show in Rizal park Open Air Auditorium last March 1, Cultural Center of the Philippines last March 4, and in Cebu last March 7, and in SM Lanang in Davao City this March 9. Jilin’s visit to the Philippines is made possible through the National Commission for Culture and the Arts, Ministry of Culture of the People’s Republic of China , Federation of Filipino-Chinese Chambers of Commerce & Industry, as a celebration of 40th anniversary of Philippine-China Diplomatic relations. And in cooperation with The Theatre of Solaire Resort and Casino.